Karachi, 11 April 2019 – Gerry’s dnata, the leading ground services provider in Pakistan, has marked an important milestone in its ongoing commitment to safety and security. The company has achieved IATA Safety Audit for Ground Operations (ISAGO) Registration in Pakistan, and obtained ISAGO Station Accreditation at Karachi International Airport following successful completion of ISAGO audits. 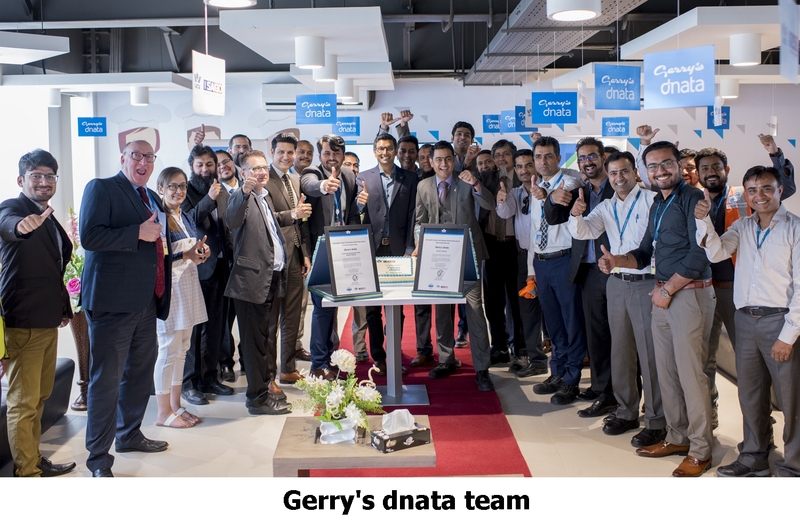 Gerry’s dnata is the first ground services provider to be awarded the prestigious safety certification in Pakistan.